If you want to treat a loved one, mums, friends and family, or yourself, this must just be the thing. 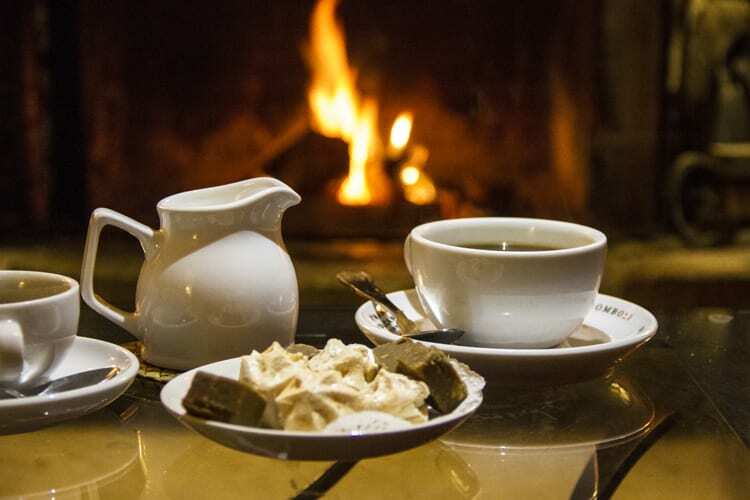 Sip on a glass of lovely chilled champagne as you recline on a comfortable sofa, by the side of a roaring fire, gazing at the view over to the lawn and the beautiful sea beyond. 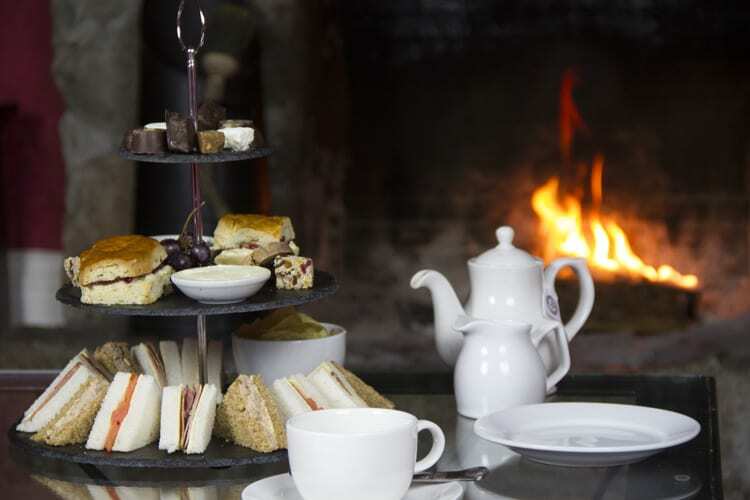 What better way to savour the moment than with sandwiches, scones, petits fours, cakes, and shortbread? 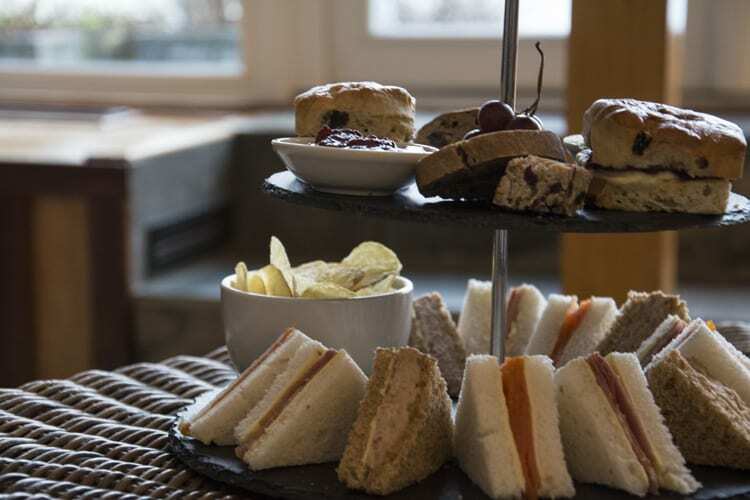 Browse our Afternoon Tea Menu for more information and book a table here.